The Troy, Michigan-headquartered IT services company has a strong employee base across its development centres in Chennai, Hyderabad and Bengaluru. The company has 11,000 employees globally including Ciber and CareTech, acquired in 2014. HTC — which acquired Ciber, an IT consulting firm, for $93 million in 2017 — said, post integration with the company it has a larger base of clients. The company is looking to increase its share of automation led services to achieve faster growth. “We are finalising hiring (numbers), and it will not be less than 2,000-3,000 people by 2020 for India,” said Chary Mudumby, chief technology officer, HTC Global Services, adding that its customers are looking for better value resulting in an increased demand for talent with domain knowledge. 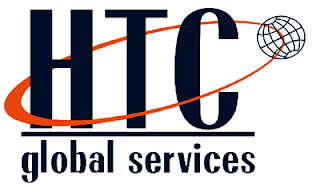 HTC, a mid-sized IT services firm, is joining large global firms such as IBM, Capgemini and Accenture to leverage offshore resources in India, as they struggle to find talent that works in newer areas such as digital and cloud. “We are trying to bring in talent from the educational institutions because the current market demand for emerging technology is more,” added Mudumby. 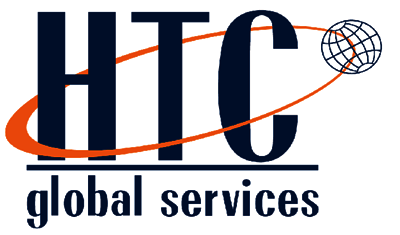 “Customers of HTC and Ciber have experienced the positive benefits of acquisition and integration, and the capabilities have doubled,” said Mudumby.